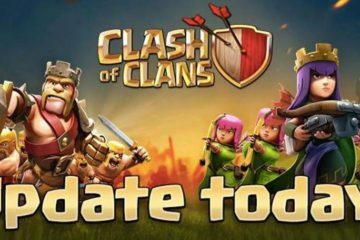 Clash of Clans players are increasing as the time passes and all the newcomers look for a name which really suits their style of play and looks rather deadly than some poor old school name. Of course, it is not easy to think of some good name at once. Some might think of good Clash of Clash player names but not all of them will. 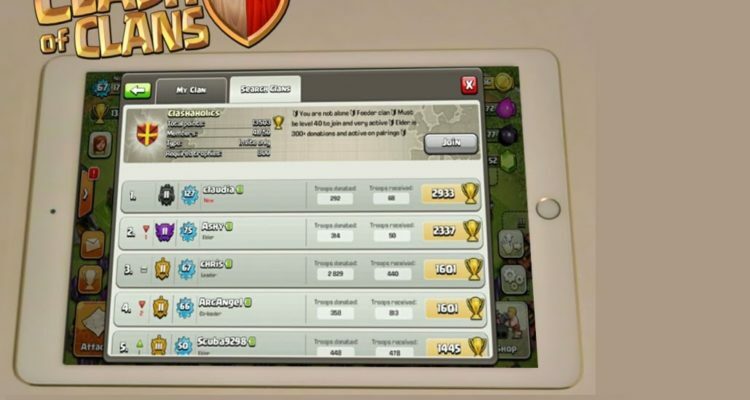 Some players might also use clan names generators which are not natural obviously. So, what do we do then? 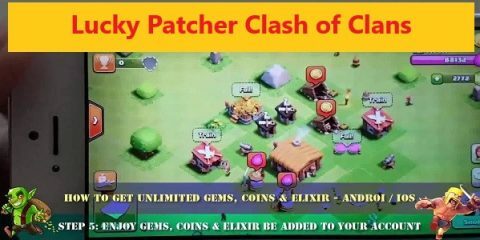 What do new COC players do? 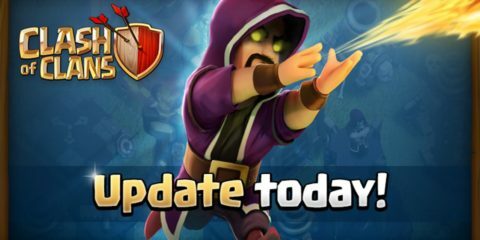 Well, they don’t need to worry because today, I am going to provide you a long list of COC names from which you are definitely going to find the right one for you. If you have found a name, you can also learn how to change your name with the help of this article. 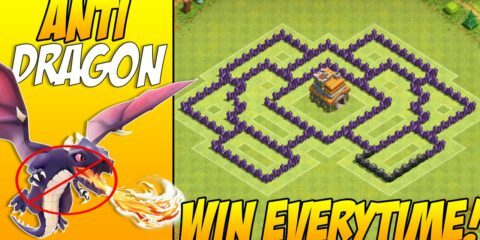 How to Change your Clash of Clans Name? 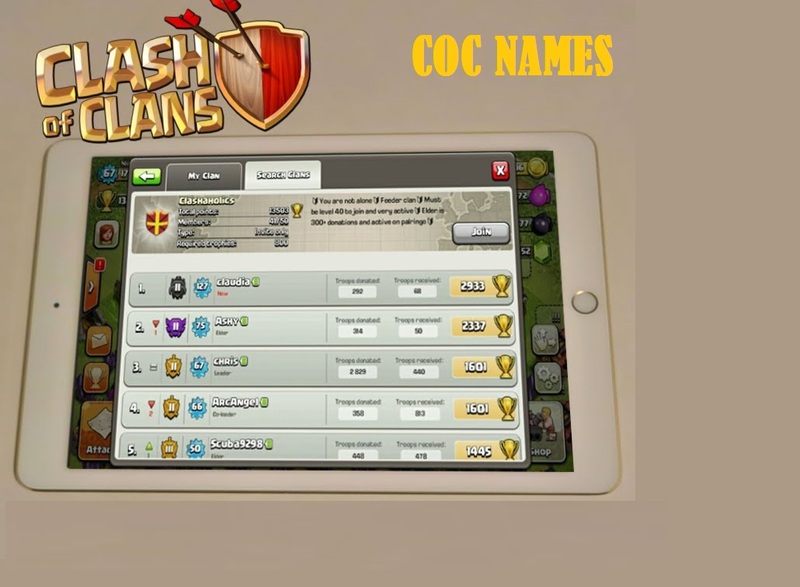 Here is an easy guide with the help of which you can easily change your Clash of Clans names. Make sure that you follow each step correctly and you will be done with a matter of seconds. 1. 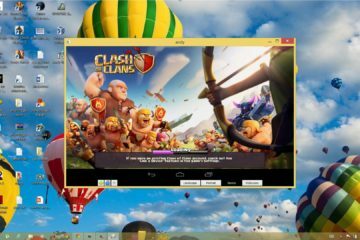 Open the game on whatever device you have it installed. 2. Follow this path now. Settings > Help and Support > Report Issue > Other Problem. 3. Once you have received an email from developers, write them a request to change your COC name. 4. Also, make sure that you have written the name which you want to have right now. 5. In few days, you will receive an email with the confirmation of your changed name process. I really hope that this was helpful. 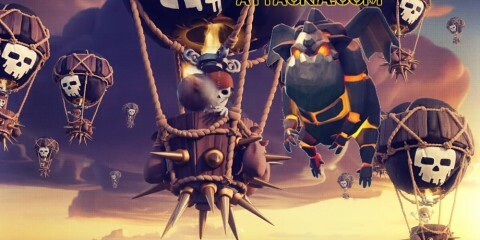 Now move to the next page where we have a couple of lists containing some cool and unique Clash of Clans User and Clan name ideas. 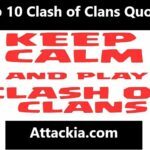 Here we have a long list of Clash of Clans names from which you are definitely going to find the right one.